Tier 1 vs. Jack3d: which preworkout to take? We’re putting out a series of comparisons that will help you decide. 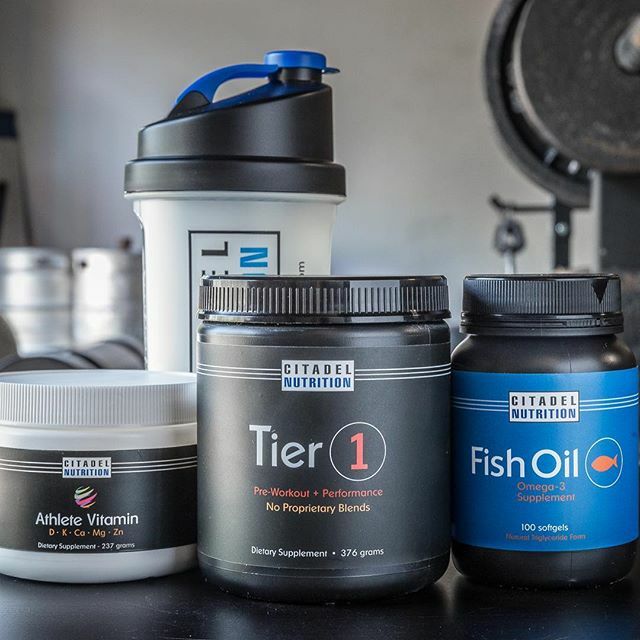 It’s been a long journey that started out with us making supplements for our own consumption and ended up with us bringing a product to market when we realized there was a real need for honest supplements. We’re going to base our comparisons on three factors: QUALITY. EFFECTIVENESS. HONESTY. That’s it. 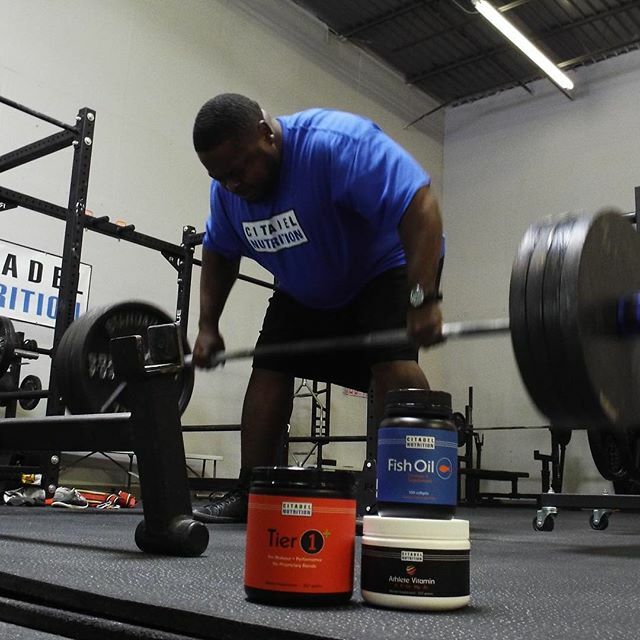 Those three factors are the only things that matter when it comes to sports supplements. Not who’s on our sponsorship roster (which has nothing to do with quality supplements) or how pretty the label is. Caffeine – The core energy ingredient in any pre-workout product. Beta Alanine – Improves endurance performance. More effective when combined with Creatine. Creatine – Helps increase size strength, and performance . Here’s a great excerpt from Lyle McDonald’s Protein Book if you need to refresh your working knowledge. Arginine –The research does not appear to show that arginine is effective in raising NO or improving exercise performance in healthy individuals. Schizandrol A – The oft referenced study is on counter stress behaviors in mice which we believe has nothing to do with human or athletic performance. DMAA –We couldn’t find any studies on its effect on human performance but we do know it is a stimulant and empirical evidence shows that it works as such and gives you a “buzz”. The main reason we don’t advocate the use of this ingredient is that there are no studies proving its effect as an ergogenic aid. Use of this ingredient comes to down to personal preference for most - likely to be banned by FDA. Tyrosine. Tyrosine helps makes the effect of caffeine stronger. By itself has not shown to improve exercise performance. B-vitamins. Performance impaired if deficient. Not needed if eating a balanced diet but necessary for vegetarians/vegans and people with issues processing it. Less than 1% of the mix. Not going to go into detail on the flavoring, sweeteners, or other inactive ingredients unless there are specific questions. TAKE AWAY #1. TIER 1 uses ONLY proven ingredients. You need to know if you are getting an effective dose. This is impossible with Proprietary Blends. Our label lists what and how much. Creatine. 3 – 5 grams per day. Caffeine. 3mg to 5mg per kg of bodyweight. Tyrosine. 1.5 – 3g when paired with 200mg of caffeine. Beta Alanine. Effective dose for the day is 3.2g split between two doses. We recommend you take another 2g at some point in the day. B-Vitamins. B3: 20-100mg. B6: 20-100mg. B12: 12mcg-500mcg. We can’t really compare effective dosages with Jac3kd because we don’t know what they have. TAKE AWAY #2. You KNOW you’re getting an effective dose of active ingredients with Tier 1. What good do proven ingredients do if you’re not getting an effective dose?  Tier 1 uses pure high quality patented ingredients. This means obtaining raw ingredients from the best possible source. It is also much more expensive. From a comparison standpoint, Tier 1 sources all their major ingredients this way. Creapure, Carnosyn, and Ajipure. 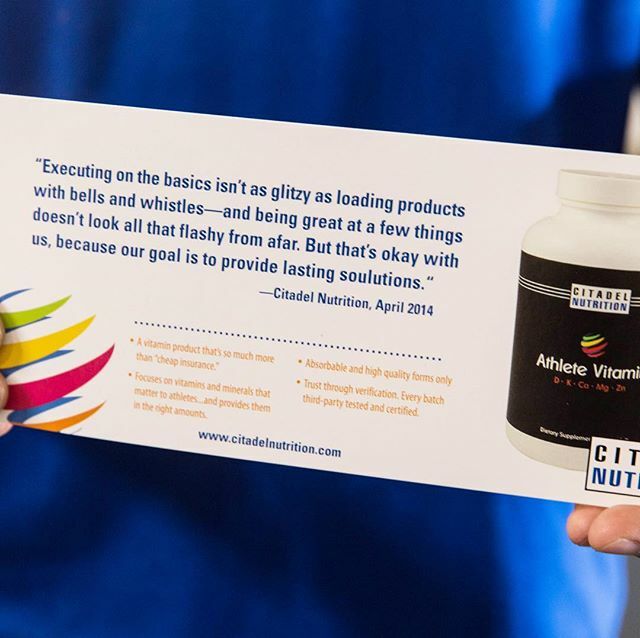 Citadel Nutrition also provides our full third party test results so you can see what we say is what you get. Click on the Thumbnail for the full report. TAKE AWAY #3 – Tier 1 uses either high quality patented or active forms of all ingredients. You can trust the label claim with Tier 1. Take active ingredients and then divide by serving size. In our opinion this is a good way to determine how much filler is in a product.  TAKE AWAY #4 – Tier 1 focuses on providing products with very little filler. Takeaway #5 – Tier 1 does NOT have proprietary blends. Don’t accept excuses from companies justifying proprietary blends. They are often used to save money and undercut on key ingredients. As noted in the Purity section Citadel Nutrition also provides our third party test results so you can verify that what we say in the bottle is truly there. That’s so consumers can avoid royal fiascos like the one American Whey is going through for instance…. Goldstein, E.R., Ziegenfuss, T., Kalman, D., Kreider, R., Campbell, B., Wilborn, C., Taylor, L., Willoughby, D., Stout, J., Graves, B.S., Wildman, R., Ivy, J.L., Spano, M., Smith, A.E., & Antonio, J. (2010) International society of sports nutrition position stand: caffeine and performance. Journal of the International Society of Sports Nutrition, 7(1):5. Graham, T.E., Hibbert, E., &Sathasivam, P. (1998) Metabolic and exercise endurance effects of coffee and caffeine ingestion. Journal of Applied Physiology, 85: 883-889. 2. Graham, T.E., Hibbert, E., &Sathasivam, P. (1998) Metabolic and exercise endurance effects of coffee and caffeine ingestion. Journal of Applied Physiology, 85: 883-889. Hill CA et. al. Influence of beta-alanine supplementation on skeletal muscle carnosine concentrations and high intensity cycling capacity. Amino Acids. (2007) 32(2):225-33. Harris RC et. al. The absorption of orally supplied beta-alanine and its effect on muscle carnosine synthesis in human vastus lateralis. Amino Acids. (2006) 30(3):279-89. Stout JR et. al. Effects of twenty-eight days of beta-alanine and creatine monohydrate supplementation on the physical working capacity at neuromuscular fatigue threshold. J Strength Cond Res. (2006) 20(4):928-31. Zoeller RF et. al. Effects of 28 days of beta-alanine and creatine monohydrate supplementation on aerobic power, ventilator and lactate thresholds, and time to exhaustion. Amino Acids. (2006) 33(3): 505-510. Bemben MG, Lamont HS Creatine supplementation and exercise performance: recent findings. Sports Med. (2005) 35(2):107-25.
van Loon LJ et. al. Effects of creatine loading and prolonged creatine supplementation on body composition, fuel selection, sprint and endurance performance in humans. Clin Sci (Lond). (2003) 104(2):153-62. Rawson ES, Volek JS. Effects of creatine supplementation and resistance training on muscle strength and weightlifting performance. J Strength Cond Res. (2003) 17(4):822-31. Kreider RB. Effects of creatine supplementation on performance and training adaptations. Mol Cell Biochem. (2003) 244(1-2):89-94. Branch JD. Effect of creatine supplementation on body composition and performance: a meta-analysis. Int J Sport Nutr Exerc Metab. (2003) 13(2):198-226. Bode-Boger SM. Effect of L-arginine supplementation on NO production in man. Eur J Clin Pharmacol. (2006) 62 Suppl 1:91-9. McConell GK. Effects of L-arginine supplementation on exercise metabolism. Curr Opin Clin Nutr Metab Care. (2007) 10(1):46-51. Williams, M. H. (2004). 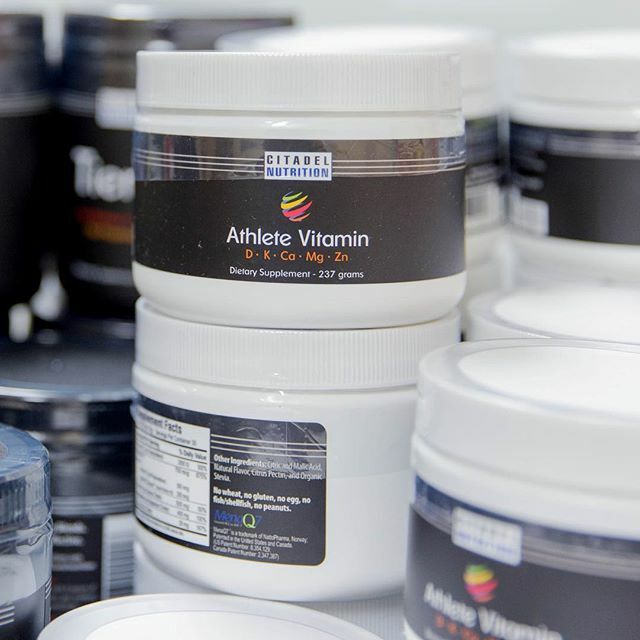 Dietary supplements and sports performance: Introduction and vitamins. Journal of the International Society of Sports Nutrition, 1(2),1-6. Fernstrom JD. Branched-chain amino acids and brain function. J Nutr. (2005) 135(6 Suppl):1539S-46S. Hull KM and TJ Mather. L-tyrosine potentiates the anorexia induced by mixed-acting sympathomimetic drugs in hyperphagic rats. J Pharmacol Exp Ther. (1990) 255(2):403-9.